Welcome to Aegis Immemorial.com: Foxtober Guest Spot! I'm pleased to announce that I have been given a guest spot on August Li's blog to celebrate 'Foxtober'- the best month of the year!! If you love all things foxy, please come and check it out! August Li is the very talented cover artist of the Renewal Anthology, which includes my flash fiction story 'In A Bind.' Don't forget to hop over to Amazon and pick up your copy here! 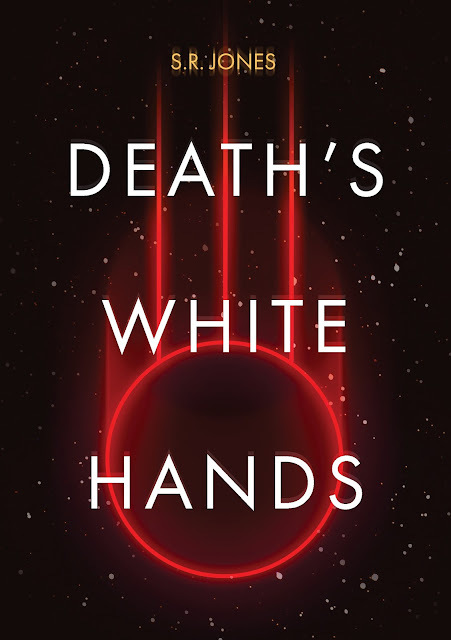 Death's White Hands: Cover Reveal!! One Month Later.... A Thank You Post! Update on the 'Death's White Hands' Kickstarter: End of the campaign, but not the end of the story.